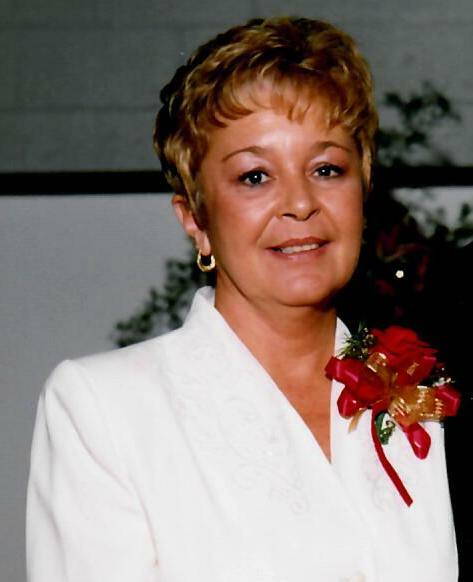 Judith Shirlene Likens Curtis, age 64 of the Hermitage Springs Community in Clay County, TN passed away Sunday evening, April 14, 2019 at the Cookeville Regional Medical Center in Cookeville, TN. Judith Shirlene is at the Anderson & Son Funeral Home in Red Boiling Springs, TN. A Memorial Service for Judith Shirlene Likens Curtis will be held at a later date. Survivors includes: sons & daughter-in-law, Randy & Mary Elizabeth Cherry, Chris & Rachel Cherry all of the Union Hill Community in Clay County, TN; grandchildren, Hayden, Sarah, Waylon and Reagan Cherry; sister, Shirley Tuck of Hermitage Springs. Arrangements by the Anderson & Son Funeral Home Directors in Red Boiling Springs, TN 615-699-2191.